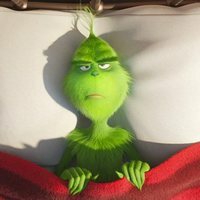 The animated version of the Dr. Seuss' classic 'The Grinch' will be released in film theaters on November 9th, right after Thanksgiving Day. 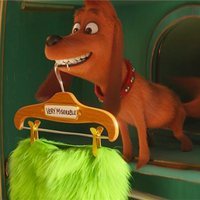 The Grinch is a wicked being who lives inside a cave with his dog Max. He hates Christmas and only leaves the house when he doesn't have any goods and he needs to buy at the supermarket. 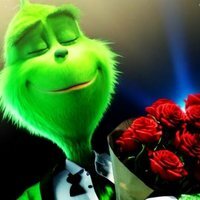 When in Whoville, the town he lives in, it is decided to organices a great Christmas celebration, even greater than the previous years, the Grinch will decide to ruin Christmas using a Santa Claus costume, until he meets a girl with a great Christmas spirit who make him rethink his values and change his opinion. The original version of the film dubbed by Benedict Cumberbatch as the main character, who was nominated to an Academy Award for his role in 'The Imitation Game'. 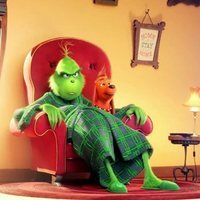 Write your own 'The Grinch' review. This is Illumination's ninth feature film. It is the Illumination's first film that's a reboot of a previous film. Illumination's second Dr. Seuss film, after 'The Lorax' (2012).